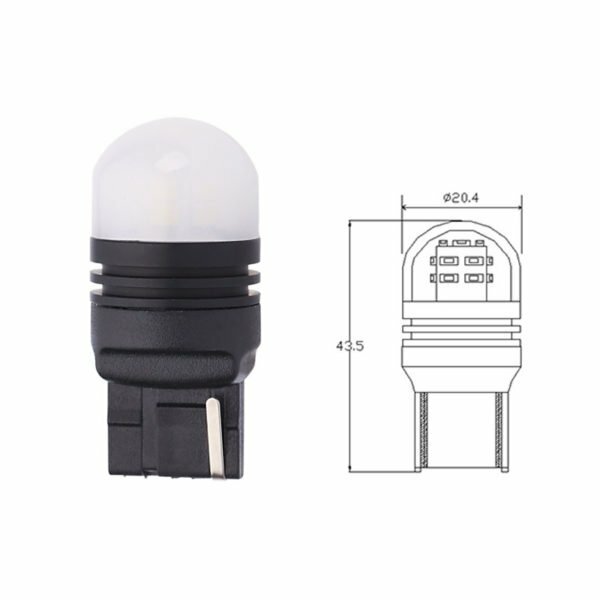 This bulb uses foggy cover. It make the light softer and give off a 360 degree uniform glow. 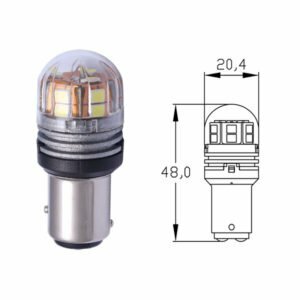 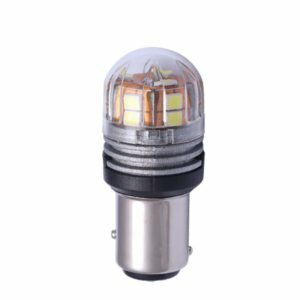 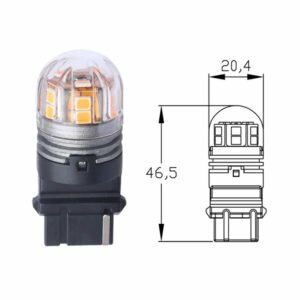 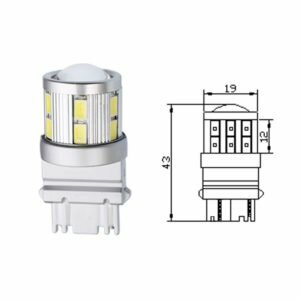 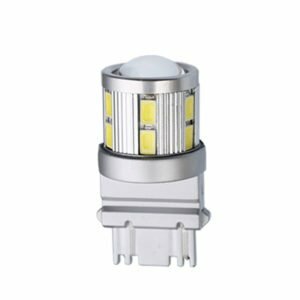 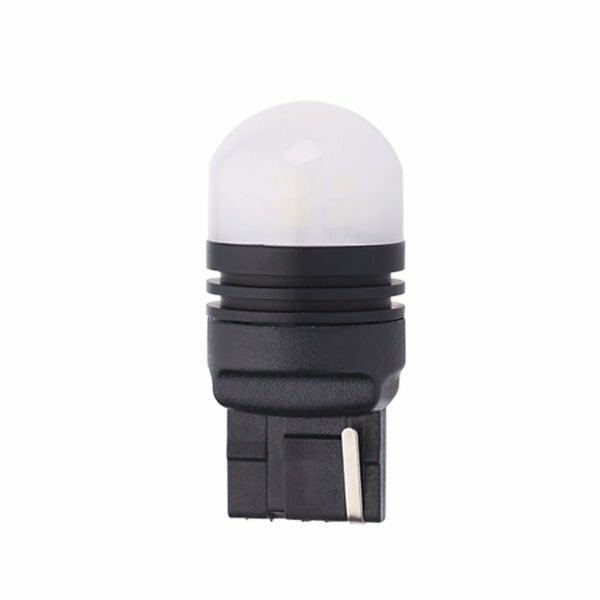 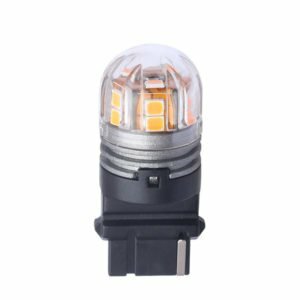 The size fits perfectly with traditional halogen lamps, and there’s no need to worry about installation issues. 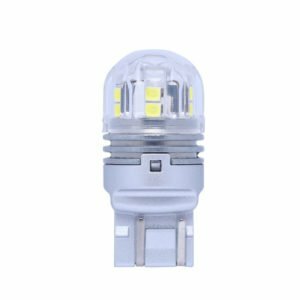 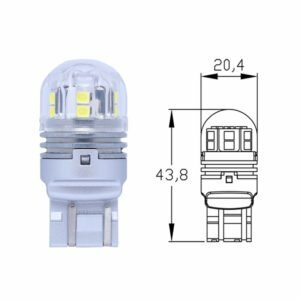 Edopto provides 7440 LED bulb wholesale and private label custom service for global clients.Welcome to Contact for the details and samples.